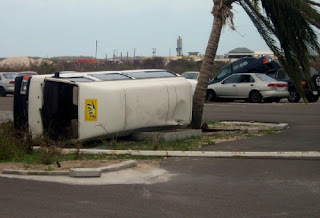 Yesterday we received these pictures from Grand Turk island. 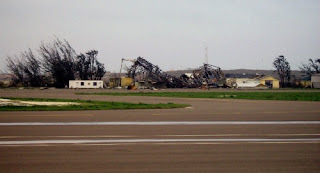 This is just some of the destruction caused by hurricane Ike. 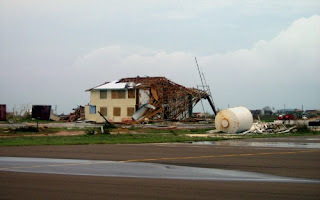 Please continue to pray for the islands of the Caribbean as many begin to rebuild homes and lives. Thank you to those who have already sent offerings to help those affected by the recent Caribbean hurricanes. CSI is thankful to Mark Hattabaugh for his assistance in gathering supplies. 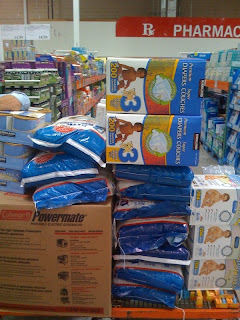 Below you will find pictures of some of the supplies donated by Costco. These will be sent as soon as possible to the Turks and Caicos. This is only the beginning and we would like to continue to help those who need our assistance at this crucial time.